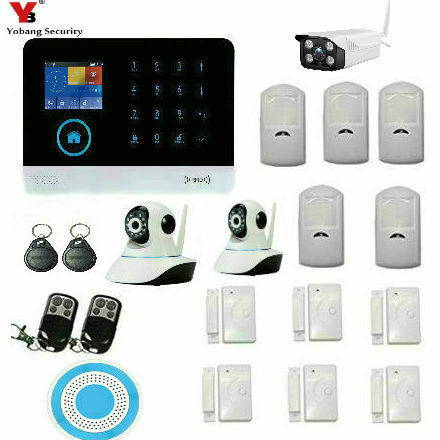 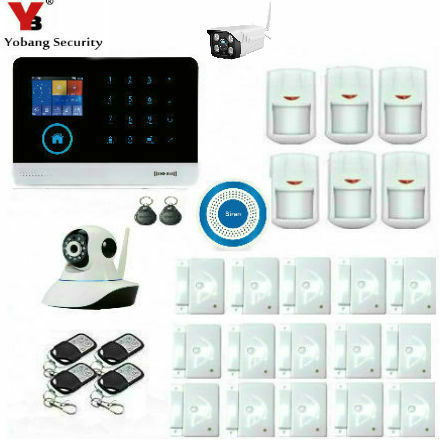 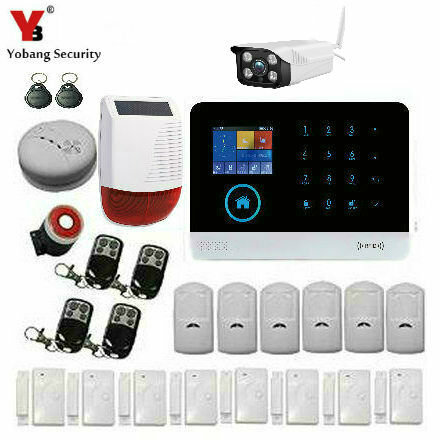 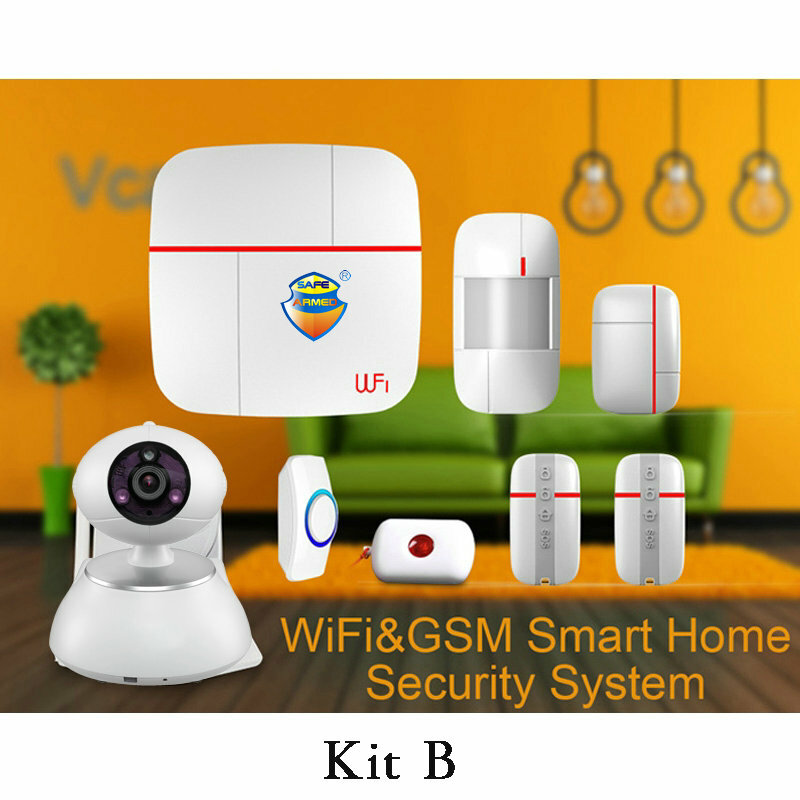 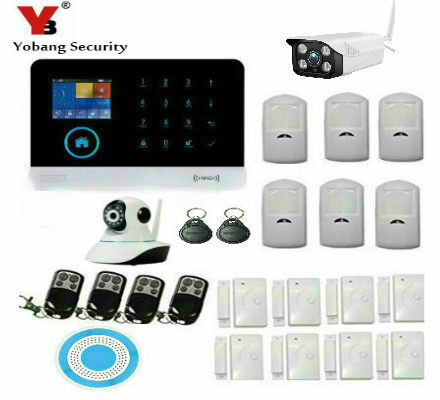 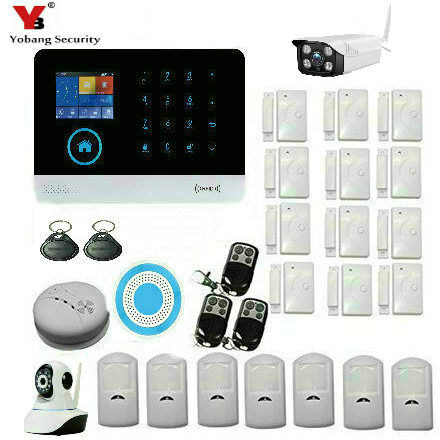 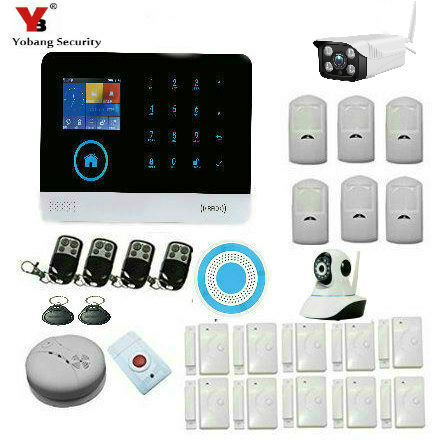 Wifi Wireless Android IOS APP GSM Home Security Alarm System DIY Kit with Auto Dial Flash Siren Door Window Sensor Overview This alarm system is a high-end GSM/WIFI alarm with stable ..
welcome to our store!we are an excellent-rates seller on aliexpress, all item are facotry direct,quality assurance and best price as we are an one-stop cctv product supplie..
Notice: 1. we will ship out your order within 1-3 working days. 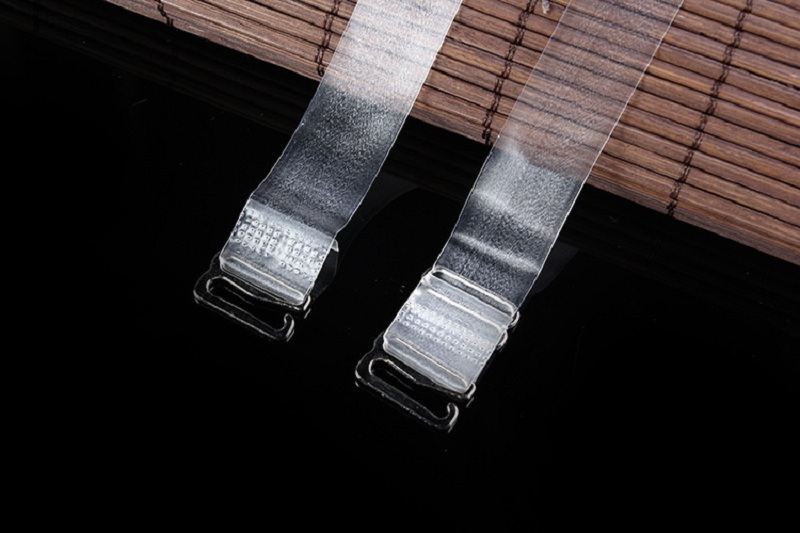 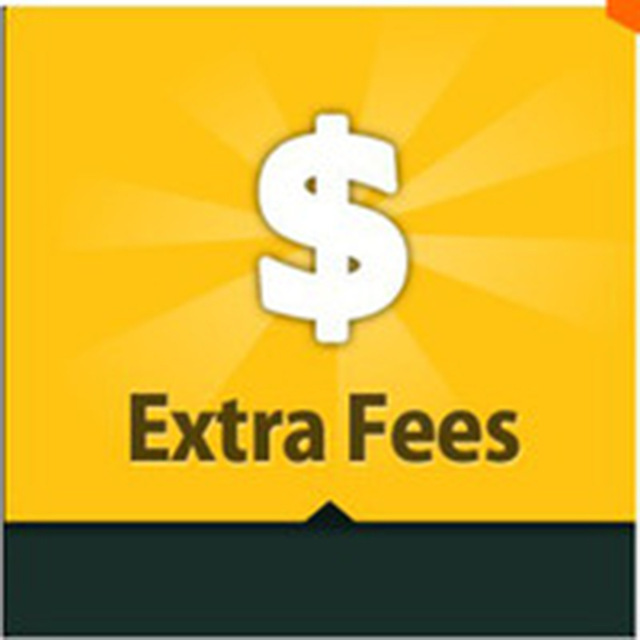 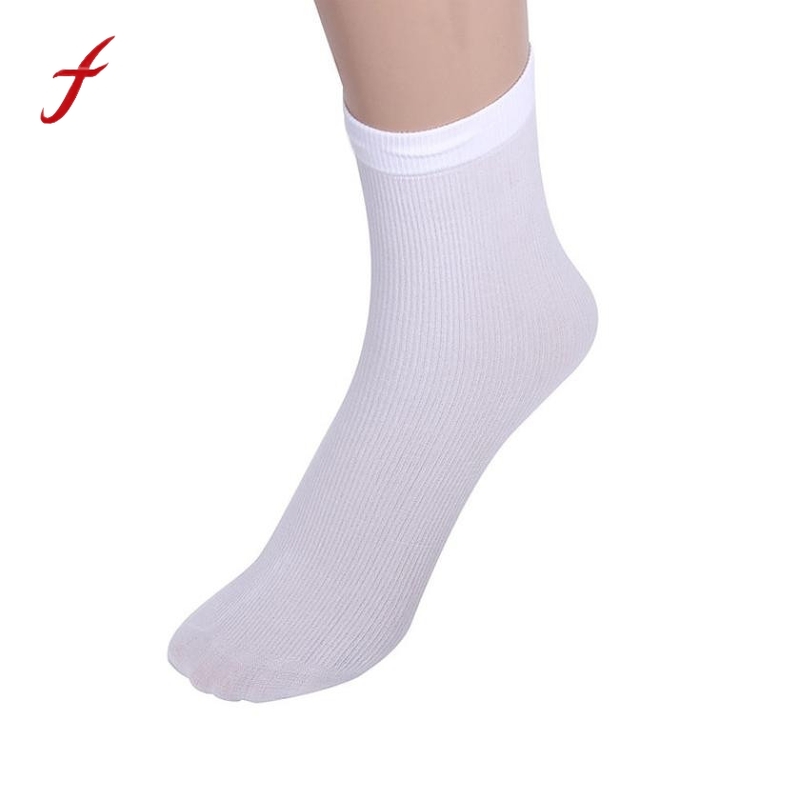 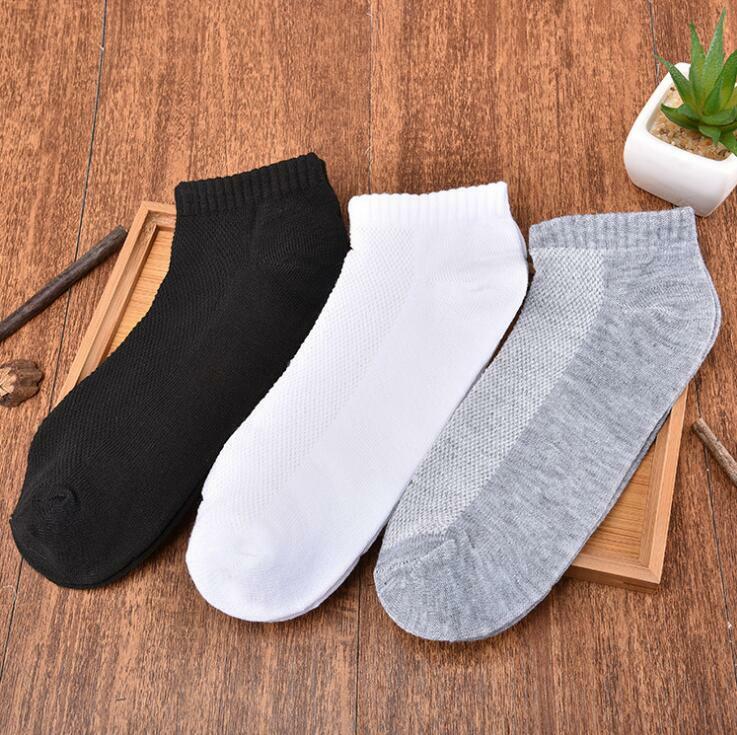 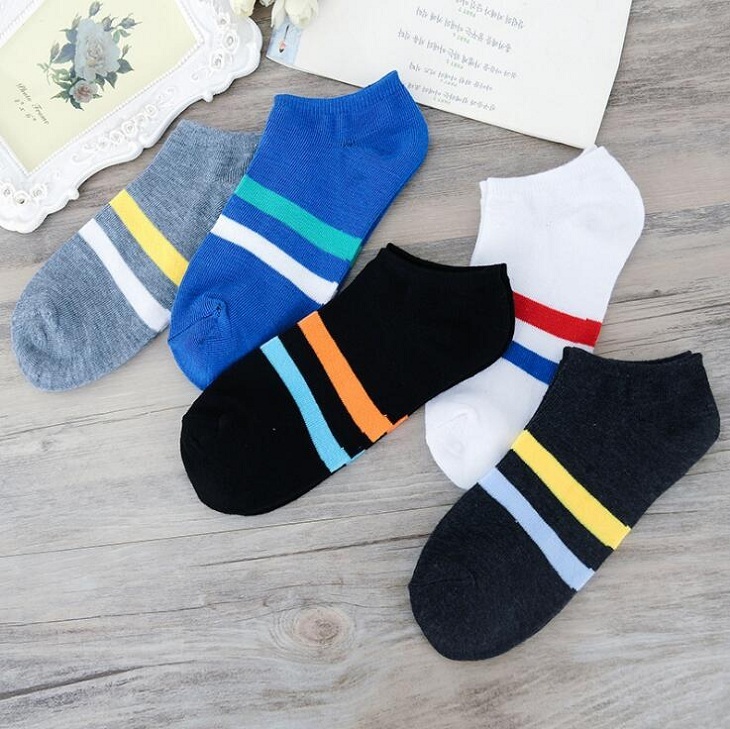 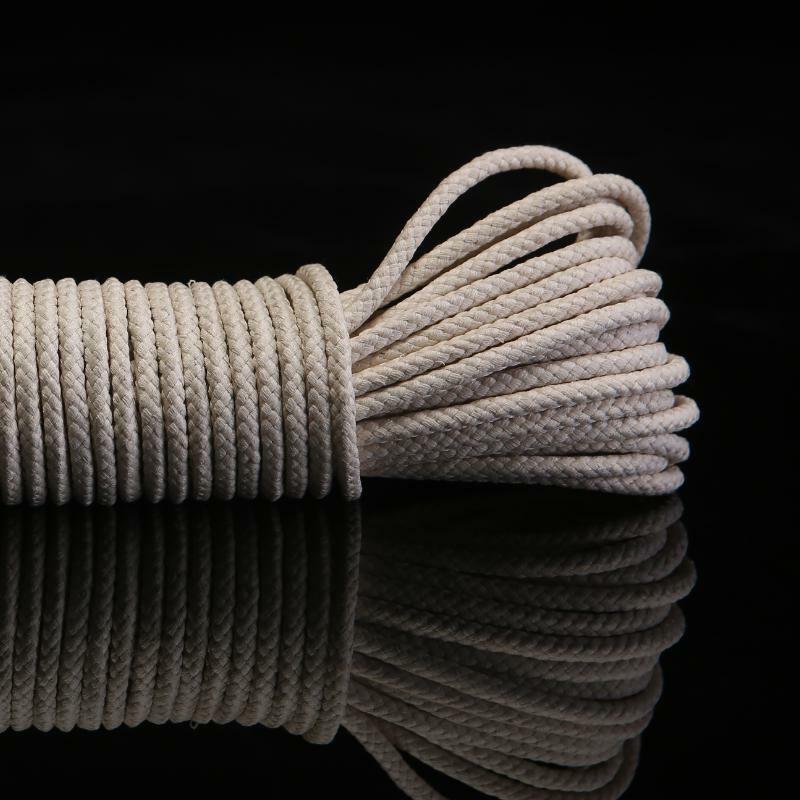 Delivery time for DHL:4~7 working days /PostMail:14~25 working days. 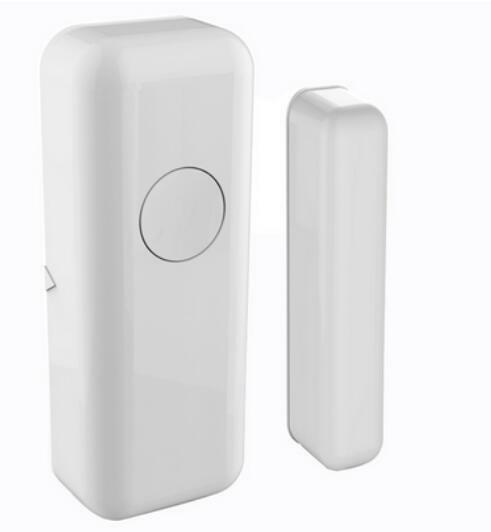 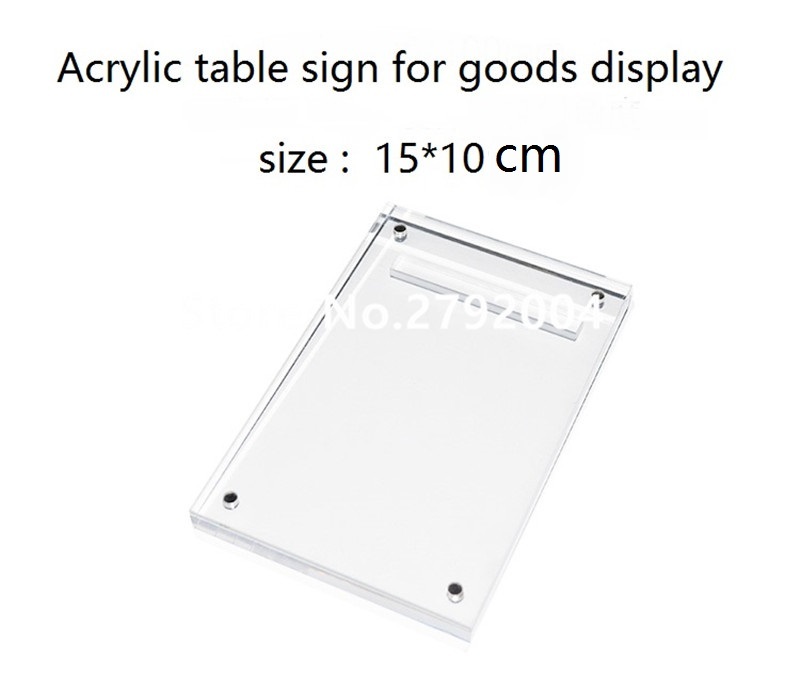 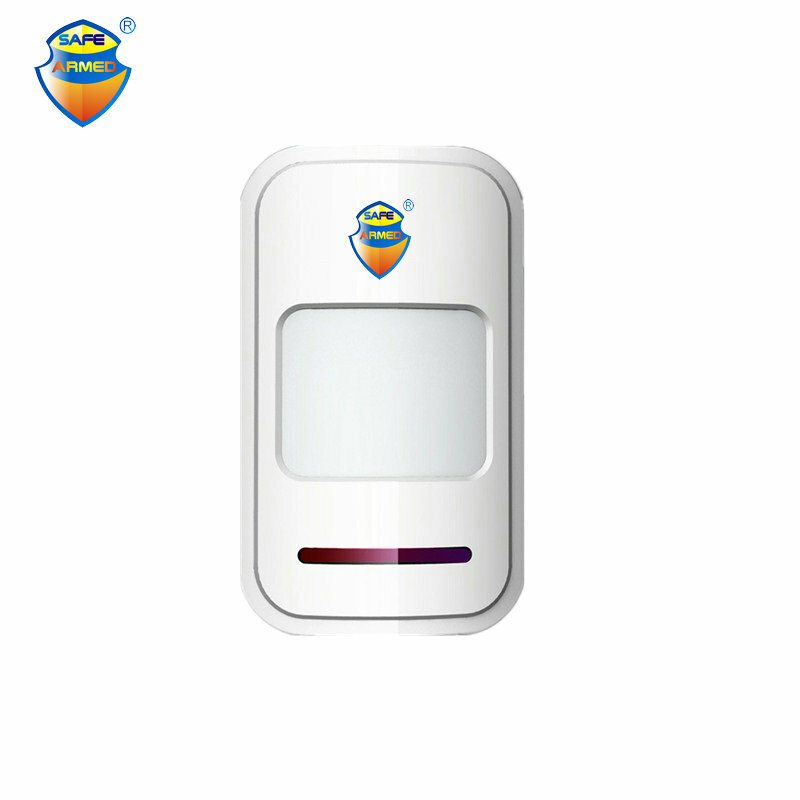 If your address is remote area in DHL system , we w..
Wireless 433mhz door sensor window sensor for home alarm system .. 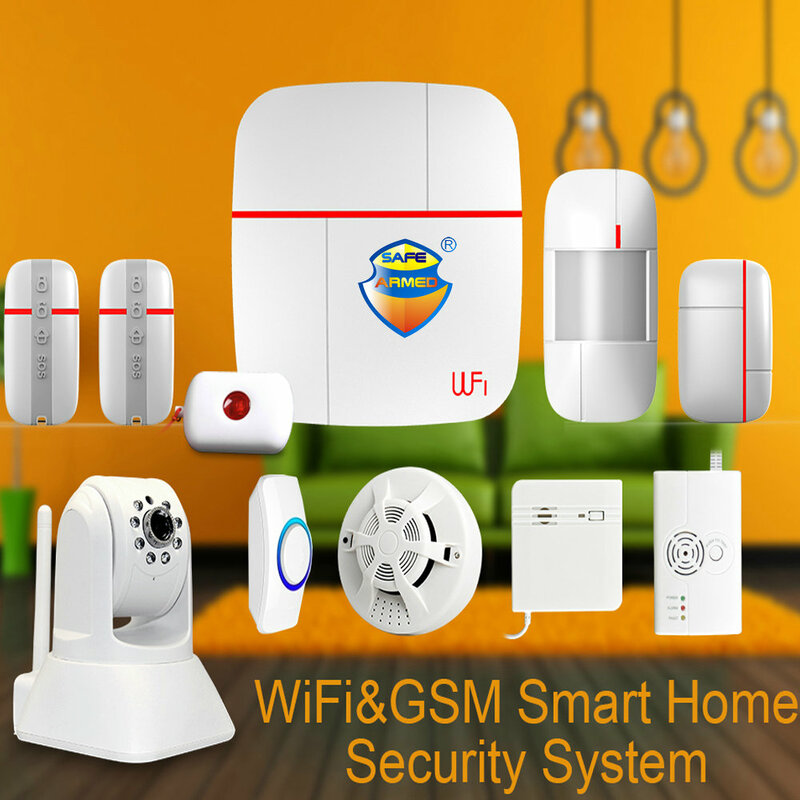 Host Features: 1.Adapting WIFI network,enable to be controlled by IOS and Android APP 2.Support 1 master user 99 sub-uers 3.Adding sensors by scanning QR code 4.Support 4HD IP..